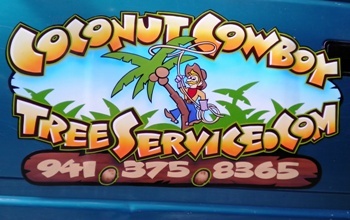 Coconut CowboyTree Service is family owned and operated and has proudly been serving Manatee & Sarasota, Florida for over 20 years. We work closely with home owners and commercial clients in the Sarasota Fl area to actualize their ideas and ensure that they have a role in the creative process every step of the way. We work with and employ trained professionals in Sarasota Fl to provide the best advice for the health care of your trees and work efficiently with state-of-the-art equipment for all our work and easy clean-up. 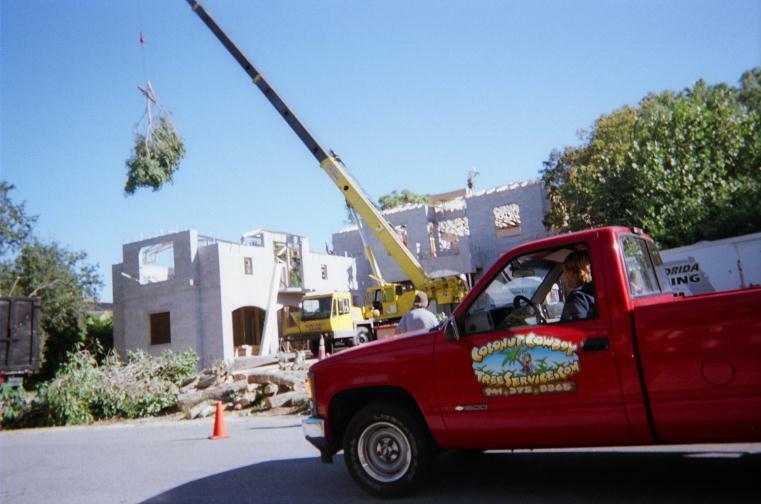 We specialize in large and dangerous tree trimming and removal. In order to keep our prices down, we have learned from experience that it is important to have partnerships with local providers. Thus, over the years we have developed partnerships with local businesses for all of your tree and lawn care needs. We are licensed and carry $1 million in liability insurance for your protection. MANATEE & SARASOTA COUNTY, FL.